The Citron has many benefits. There are four elements in the citron, the peel, heart, the pith, and the seed. Each of these four elements has its own tendency: the peels, for instance, are hot and dry, while the pulp is hot and wet. The citron pith is cold and dry, while its seed is hot and dry. The peel of the citron has many benefits. For instance, when it is placed within the clothes it prevents molding. The peel’s scent refreshes decaying and polluted air. The peels of the citron also improve the flavour of the foods and dissipate foul scents. Also, when the peels are mixed with the food they help the digestive process. The pith of the citron benefit in cases of snake bite, while the peels are used in bandages for snakebite. The ashes of the peels are used as an effective ointment against leprosy. The pulp of the citron soothes the heat of the stomach, helps those who suffer from bile and subdues hot vapours. Further, eating pulp relieves hemorrhoids. The extract of the pith contained in the citron constipates, relieves bile, soothes hot pulsation, controls bilious vomiting, and when taken as a drink or a Kohl, relieves jaundice. The extract of the pith is also a good appetite stimulant, constipates and helps in cases of bilious diarrhea. The citron pith extract also soothes the lust of the woman and relieves and combats skin spots when used as a lubricant. It also cures herpes. The proof of the pith’s effectiveness against ink is that when it touches the ink on the clothes, it effectively removes the stain. The pith contained in the citron also soothes and has a chilling effect, cools the hotness of the liver, strengthens the stomach, eliminates bile and the accompanying depression and also quenches the thirst. The seeds of the citron have a decomposing and drying effect. When the skin of the seed is removed and cooked and taken as a drink with warm water, helps against deadly poisons when one drinks as much as two measures, each around twenty-five grams. When the seeds are ground and placed on a sting they also help. The seeds also constipate and add good scent to the taste. Most of these benefits are also present in its pulp. Moreover, the seeds help against scorpion stings when two measures of it are taken with warm water and also when it is ground and placed on the affected area. Further, its seeds help against all types of poisons and all types of venomous stings. WOW, never imagined that Citron is that healthy. Thank you Dr Olivia for sharing this wonderful tips to the world. I really loved your article. We’ll surely follow you for more interesting healthy tips. Your article has been very helpful to me a lot. It was good finding your website and it is good I read this article. 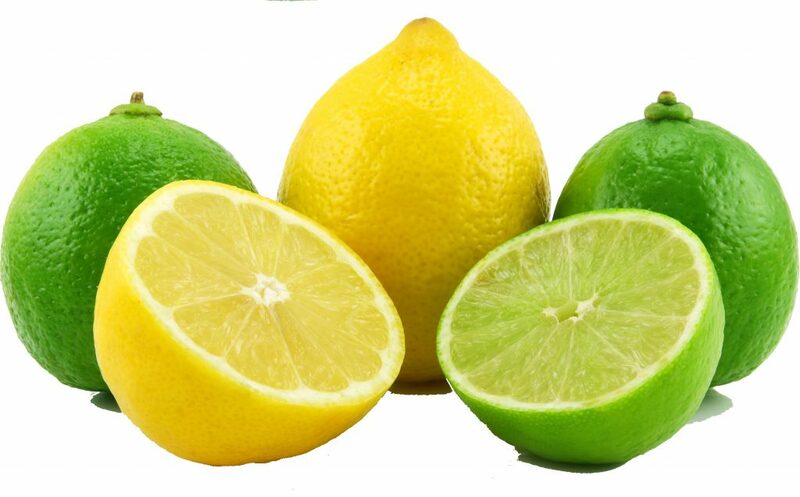 I know something about Citron, I have even used some by mixing them with warm water and taking it. However, I never knew it has so much benefits as you listed in this wonderful article. For example, I never knew that the Citrus’s peels, seeds, pith, and even the pulp, all have such great health benefits. For instance, I never knew that the pith of the citron benefit in cases of snake bite, and even the peels can also be used in bandages for snakebite. While the ashes of the peels are used as an effective ointment against leprosy. Thanks a lot for sharing this helpful information with me. I will surely bookmark this article for future reference. First let me congratulate you for making use of Citron. You Know Sir, health has no price. So we all need to do our best to stay in good heath. This is a great blessing from the Almighty. Indeed, nothing is waste in Citrus, we use all the four items because they are all blessings and benefit humanity. I really appreciate that you have bookmarked this article for future reference. Share it also to all your loved ones, because sharing is caring.